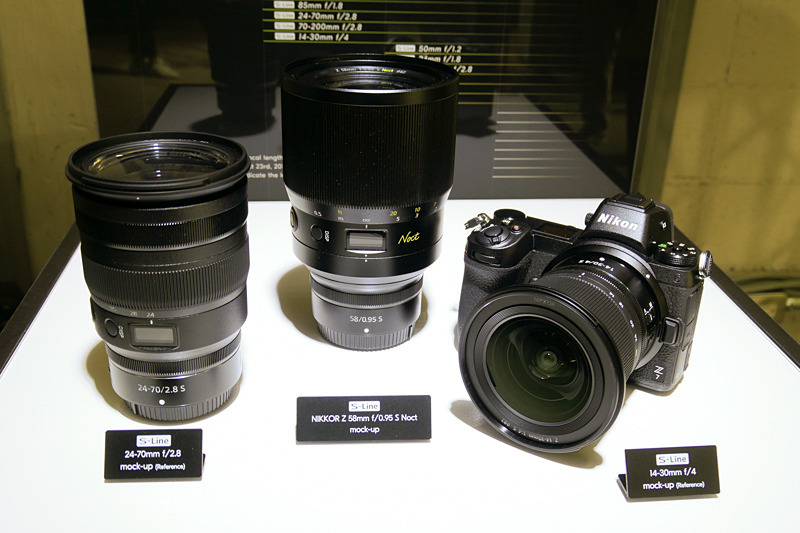 Finally the first images of the new 24-70mm f/2.8 and 14-30mm f/4.0 Z prototype lenses! 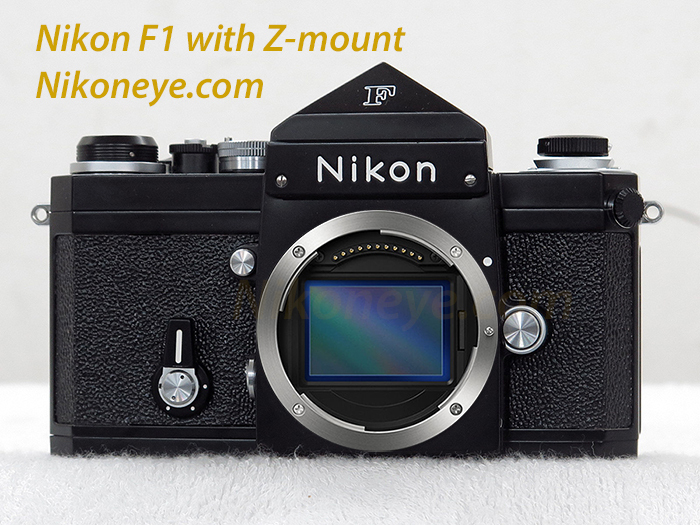 Noct 58mm f/0,95 will cost about $6,000!!! 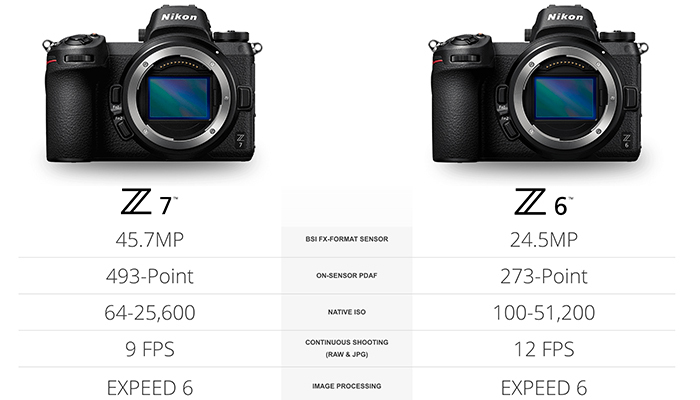 Nikon Z cameras and lenses officially announced! 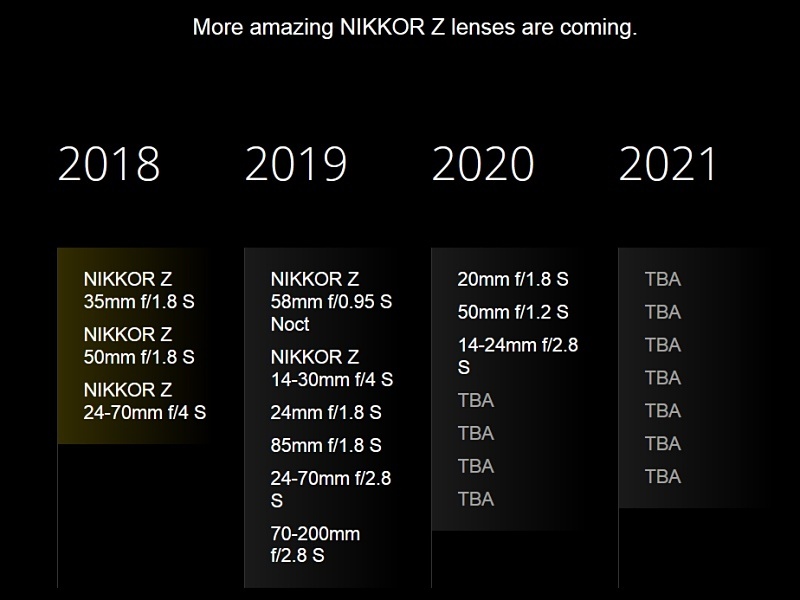 This is the new updated Nikkor Z lens roadmap!